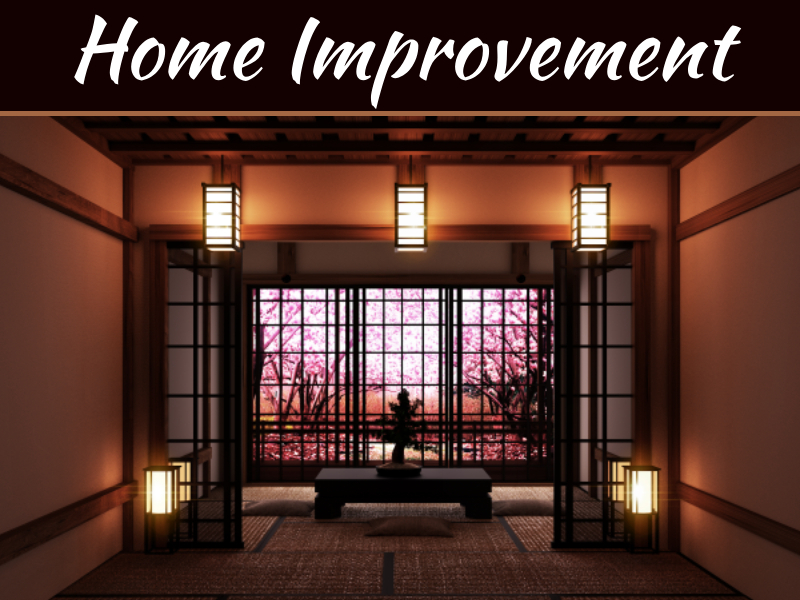 Just like any other appliance at home, water heaters should be replaced as well. There are many reasons that could lead to this action. 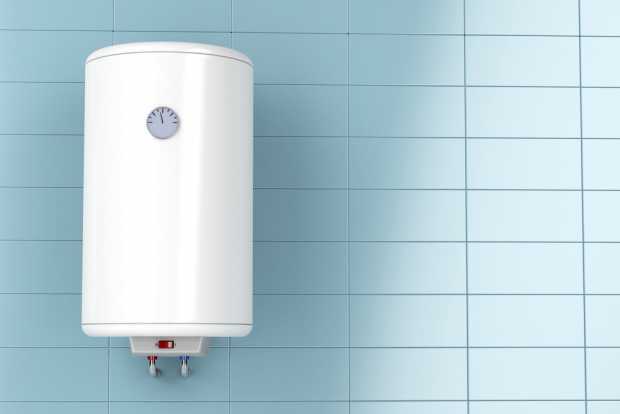 This article discusses some of the signs that indicate when it is time to replace your water heater. Age is one of the main determining factors on whether or not to replace a water heater. For a common storage water tank that is around 10 to 13 years, it should be replaced. The age factor varies depending on the manufacture’s prescription and maintenance. The older the heater gets the more the likelihood that it will break down. However, well maintained units last longer than poorly maintained ones. 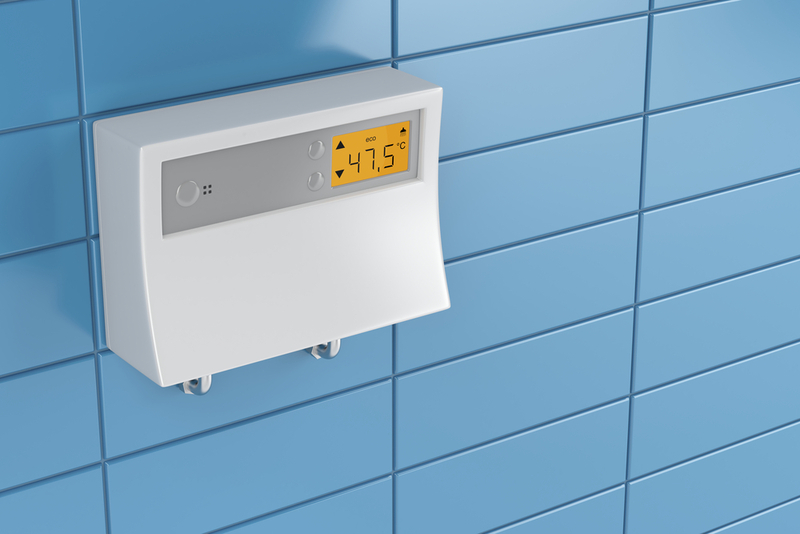 Here is one of the best tankless hot water heater reviews & buying guide. Rust and corrosion are another warning sign. Most water heater tanks are made of steel hence prone to rusting. This is evident when there is rust in hot water (brown color water) or the inlet and outlet connections have rusted. 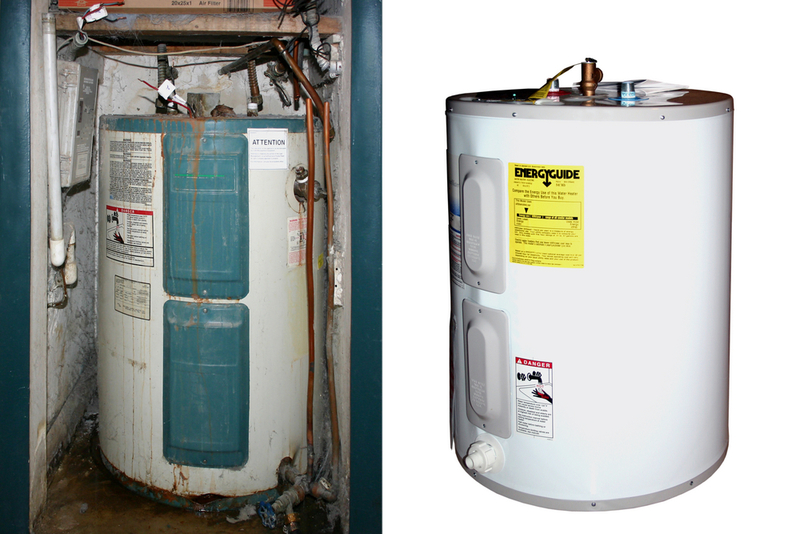 Once you notice rusting or corrosion, then it’s time to replace your water heater. However, you need to determine if the rusting is due to the heater or other factors. These factors could be corroded galvanized iron plumbing or issues with the main water supplier. There is an easy way of diagnosing where the problem is; simply turn on the hot and cold water taps, if the rusty water comes from both the water taps then the problems lies with the pipes and not your heater. A leak or water buildup in your water heater is another indicator. There are some leaks that can be repaired such as the leak around the water heater drain spigot. However if the tank itself is leaking then it must be replaced. 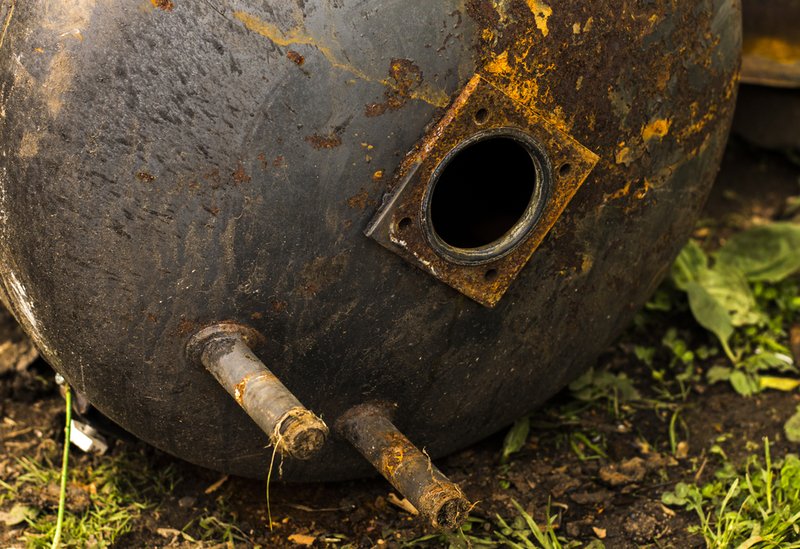 The location of your water tank determines the necessity of replacing a heater or not. 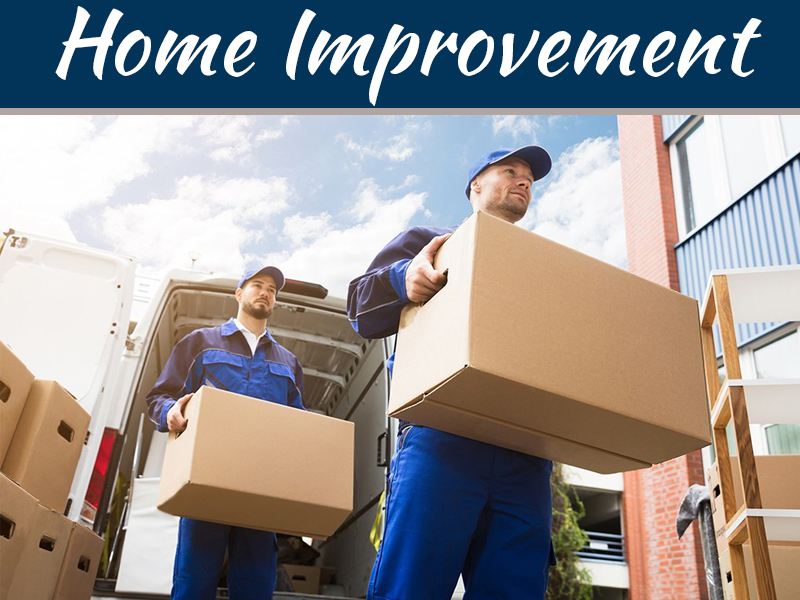 For instance, if it is located near your house then it should be replaced as soon as possible to prevent unnecessary damage to the house. When the heater is not heating up or taking too long to heat, replacement is necessary. This phenomenon may be caused by a number of reasons such as lack of power to the heating elements or the electric heating element being faulty. It could also be that the heater has to heat more water than it used to initially (Hot water consumption has gone up).In this case a heater that can heat a higher capacity of water is required. If water fails to flow when the drain valve is opened then the heater should be replaced. This is caused by sedimentation at the bottom of the tank. There are measures that can be taken to fix sedimentation such as pumping the water through the top and getting rid of the sludge. However, this water heater tank is already destroyed and replacing it is the best option. When the temperature and pressure valve is rusting or letting water pass through. This valve is specifically designed for safety reasons. It is set to release water at a particular temperature and pressure. If the tank begin to overheat or there is pressure build up then the heater begin letting water go for safety reasons. These valves will also let water through when they rust from the inside. If you notice such an incident then it’s time to replace your water heater. There could be other problems such as high pitched whining, rotten egg odor or popping noises. The popping sound is caused by sedimentation in your tank. These signs indicate that there is a problem with your water heater and replacement is necessary. 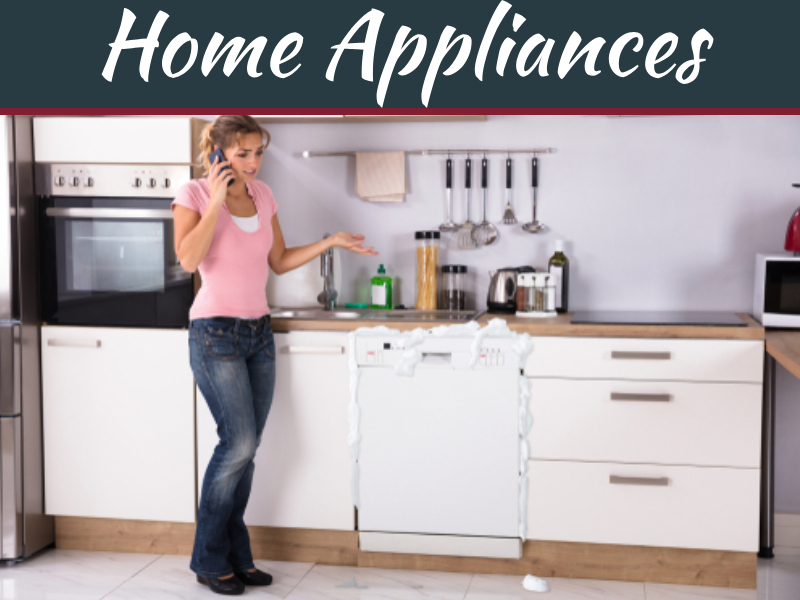 Other reasons that can act as warning signals are when the valve sticks, the thermostat breaks, the burner or heating element fails, when the circuit breaker for an electric heater trips or when the pilot light on gas water heater flickers out. At this point consult a professional who can give the best solution to fix the problem. 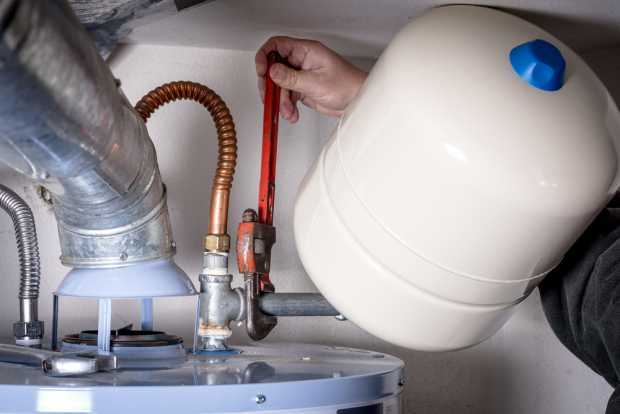 There are measures that one can take to increase the lifespan of a tank storage water heater such as draining and flushing the tank annually. This prevents sedimentation which is the main reason that hinders the performance of these heaters. During replacement, consider replacing the tank storage water heater model with a tankless water heater model. These heaters are smaller in size, consume less energy, and have a longer life span. 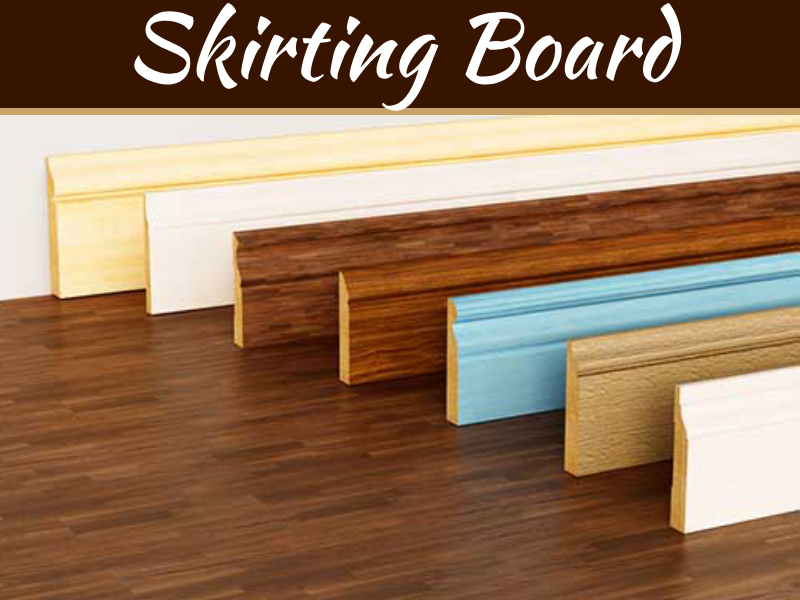 They have a higher initial cost to purchase and install but they save money in the long run. Hello,I read your blog named “When To Replace A Water Heater” regularly. Your story-telling style is witty, keep up the good work!